Bowers & Wilkins’ Zeppelin Wireless comes with a 2-year limited warranty only when purchased from an authorized dealer. 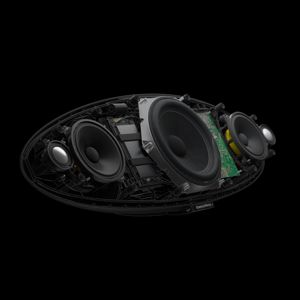 Amplifier power output: 2x 25W (tweeter), 2x 25W (midrange), 1x 50W (subwoofer). 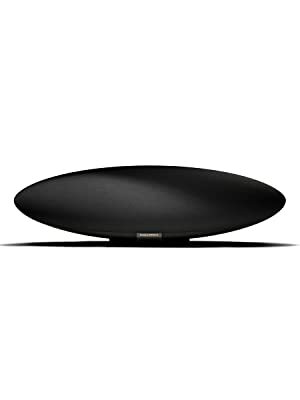 Zeppelin Wireless features state-of-the-art Hi-Fi technologies coupled with seamless wireless connectivity, all designed to elevate your listening to entirely new levels. Zeppelin Wireless at a glance. 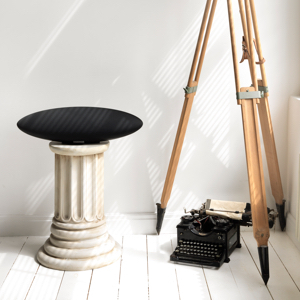 Zeppelin Wireless features technology derived from our loudspeakers, for a performance that will take you into the heart of your music. 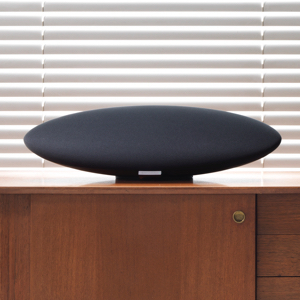 By placing the drive units as far apart as possible in the Zeppelin’s elongated shape, sound is dispersed more evenly, creating a more natural room-filling act. 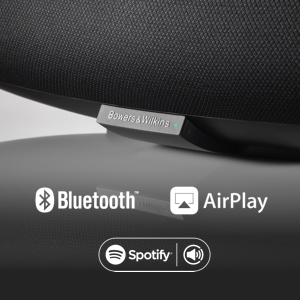 No matter what source device you use with Zeppelin Wireless, the combination of AirPlay, Bluetooth aptX and Spotify Connect means pristine sound is only a couple of button presses away. Each of Zeppelin Wireless’ five drive units is powered by its own dedicated amplifier, meaning your music will always sound at its absolute best. 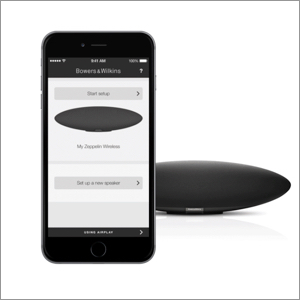 Use the Bowers & Wilkins Control App to easily set up and control your Zeppelin. Available for iOS, Mac and PC, you can control Zeppelin’s volume and playback functions remotely. 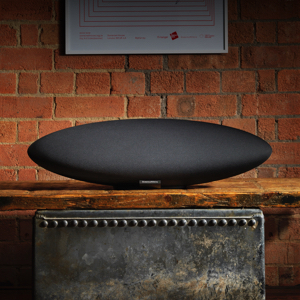 ‘A must-have for the audiophile who wants fine sound in a convenient package.’ – What Hi-Fi?